This impressive range is designed for commercial users to be versatile for a number of applications. They are strong and robust to provide many years of service with continuous use. Precision Nozzles for accurate spraying in most weather conditions. 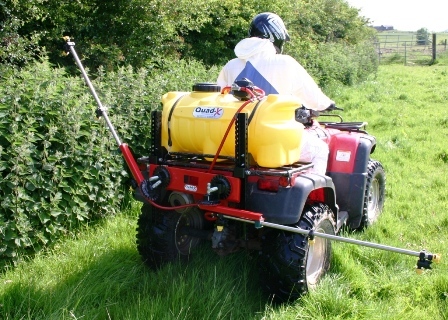 Sprays larger droplets, which are less likely to be affected by the wind. 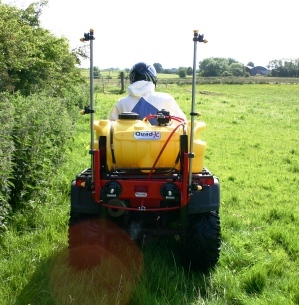 Wings can lift vertically to do ditches, embankments and higher hedges. The wings are made from Stainless steel for strength and corrosion resistance. 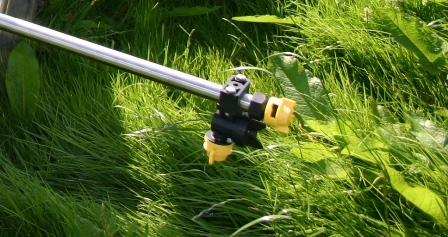 Optional Hedge nozzle for field margins.